Welcome back! 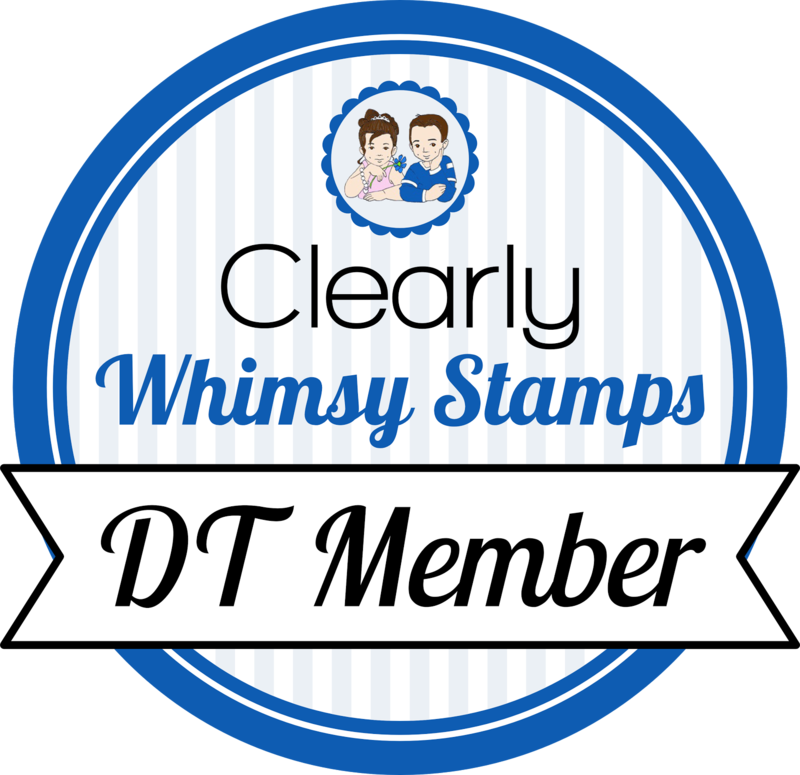 It's day 2 of the January release for Whimsy Stamps. All new products are now available for purchase, go HERE to shop! I stamped 5 butterflies in a peach ink, then used a blender pen and some darker orange ink to create the watercolor effect on them. They are also covered with Spectrum Clear Sparkle marker. I layered a piece of polka dot paper on a white card base, then cut a gray piece with Hand-Stitched Rectangles and added the sentiment. I adhered the butterflies to it, as well as some sequins, then used pop dots to adhere it to the front of the card. Here is where you can see all the new releases, plus info on joining the party!